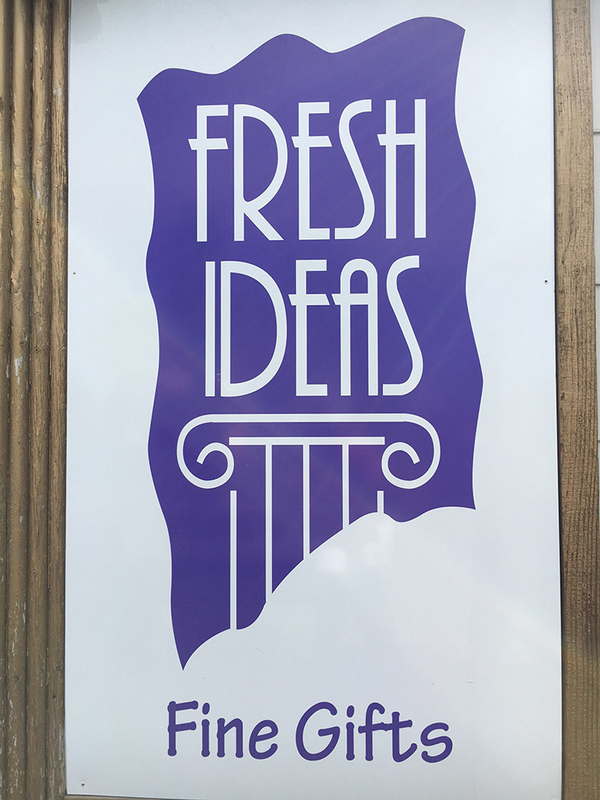 Fresh Ideas opened in 1994. It’s best described as neo-classic, mixing the old with the new. The owner, Jody, has always strived to bring Fresh and Fun merchandise to the valley. Quality, freshness and customer service have always been her number one priority and they shine through in the gifts that are all hand-picked for you. We opened our sister store located next to us, Polka Dots, in 2013. We are located on mainstreet in the heart of Gardnerville. Look for us in the cute little house across from Sharkey’s parking lot. Parking is in the back. From pajamas to jewelry, flasks to baby items, gourmet foods, handbags, candles, body care, cards, and unique gift items for everyone in the family. Let the gift shop girls assist you in finding that perfect something for that special someone. Complimentary gift wrapping is an added treat, so you can get in and out in 5 minutes. There is something for everyone and every price range – from candles to lotions to handbags to jewelry. Stop on by and experience a little taste of San Francisco right at your front door!